This is part 1 pf a 2-part premium double feature. The second article is at: BeatBox bests Saucey, moves into #16 position in Wine Tech fundings with $15.87 million. It’s fun, cheap, tasty/fruity, quaffable, intoxicating and all dressed up to party! Especially for the younger demographic that segues toward GenZ. 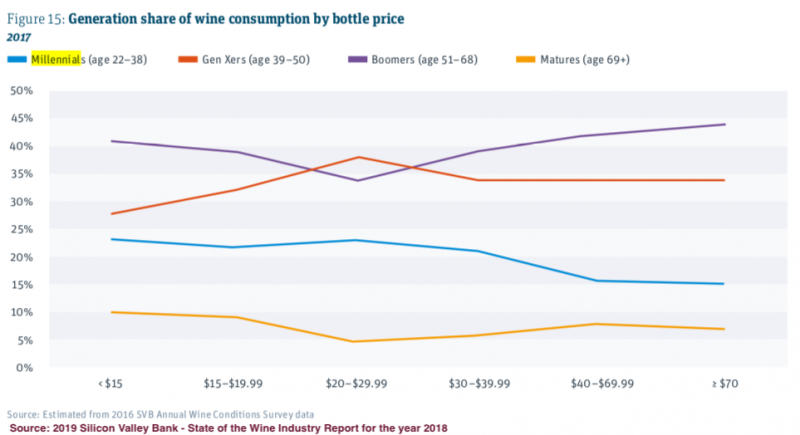 But is it the solution to the wine industry’s current angst-ridden obsession with “Millennial Wine Dysfunction Syndrome?” And can its almost-$16 million in investments do the job? 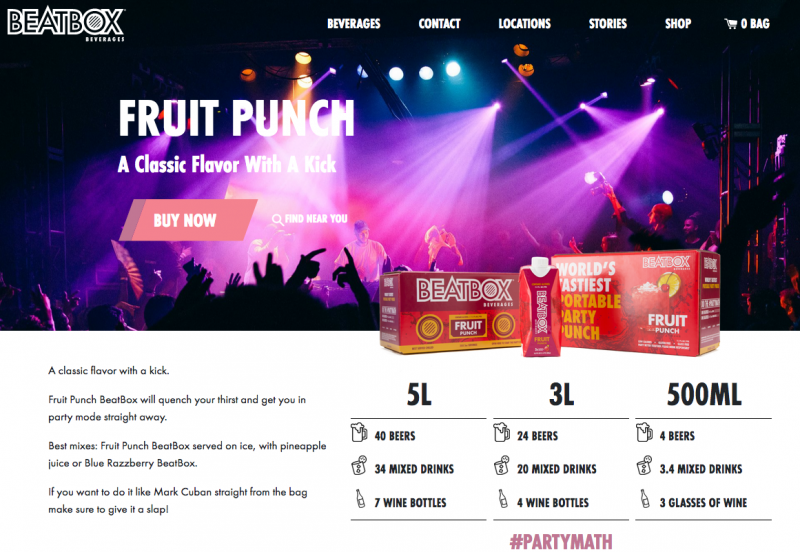 BeatBox Beverages raised eyebrows in 2014 when it appeared on ABC’s Shark Tank in 2014 and Mark Cuban bought 33% of the company for $1 million. Since then it seems to have raised almost $16 million. 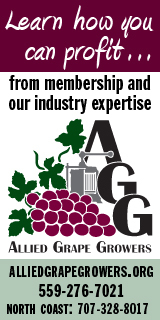 “Seems” is appropriate since the company refused to comment on Wine Industry Insight’s investment round chart sent to them on Feb. 5 to check for comments, accuracy and completeness. 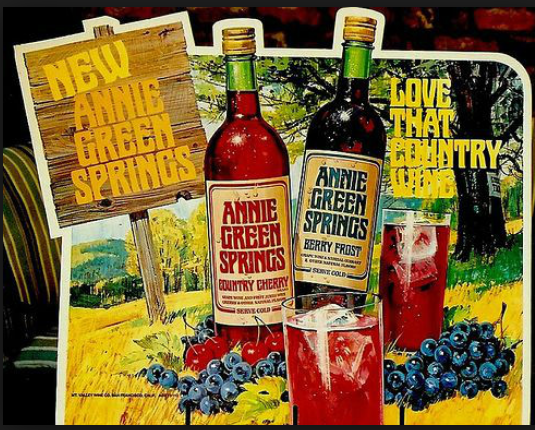 Clearly, BeatBox occupies the share of mind — and drink — as did Bartles and Jaymes, Annie Greensprings, Ripple, California Cooler, and Sangria for Twenty Somethings of years gone by. 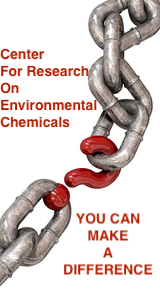 ** CCBill premium subscribers, please click this link. ** Stripe premium subscribers, please click this link. But is it wine? Wrong question! Are we at “peak party punch?” Too late for a successful & profitable exit like California Cooler made before the segment imploded? “Mixed in Austin” touted for authenticity, but the reality is bulk processing and packaging mostly in Nevada and California.